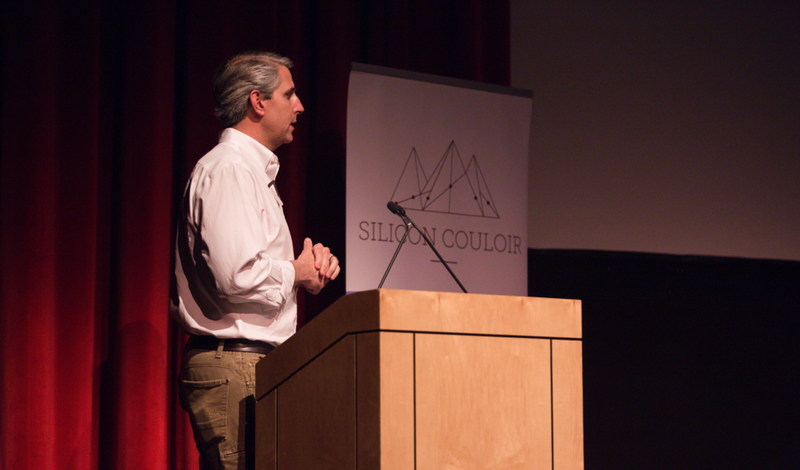 Silicon Couloir aligns entrepreneurship with community vision to promote a diverse economy and a healthy environment for current and future generations. We value personal connections that allow for sharing knowledge, experience, and inspiration while also helping build entrepreneurial self- confidence and a clear path toward an envisioned future. We value laughter, good times, and the close relationships born from both. We value the focus and discipline to grow, improve, and put forth monumental effort in everything we do as a model for business pioneers.